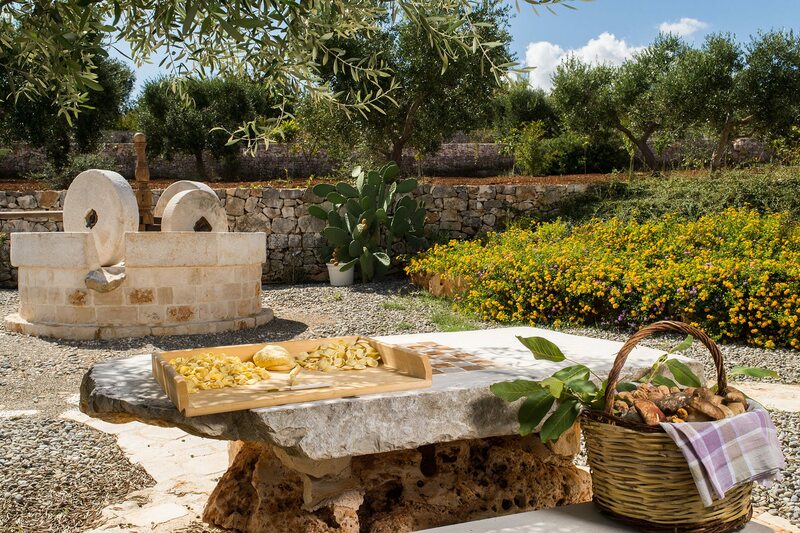 Make a unique experience in Trulli Ericla. 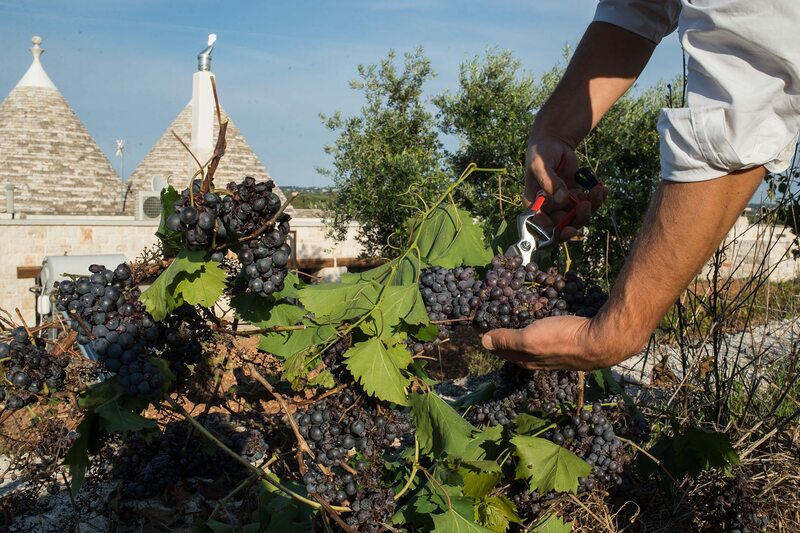 Live for a while in a characteristic Trullo. 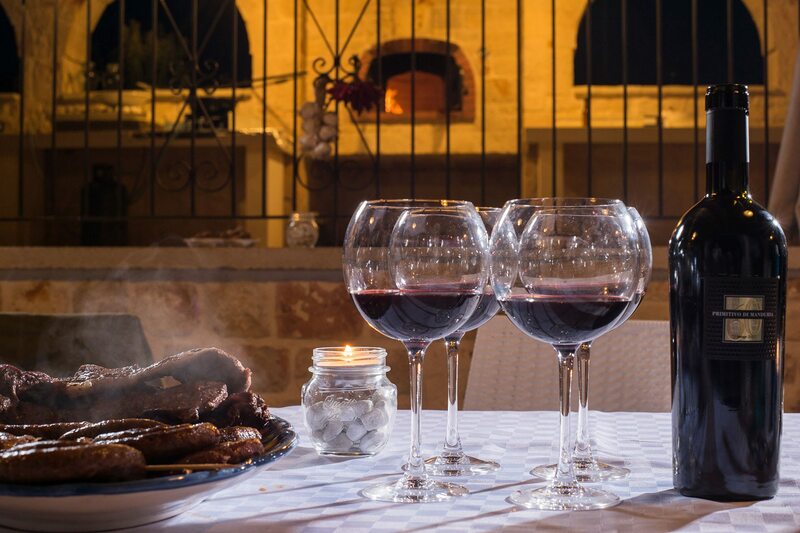 Feel how the ancient Puglia country man lived. 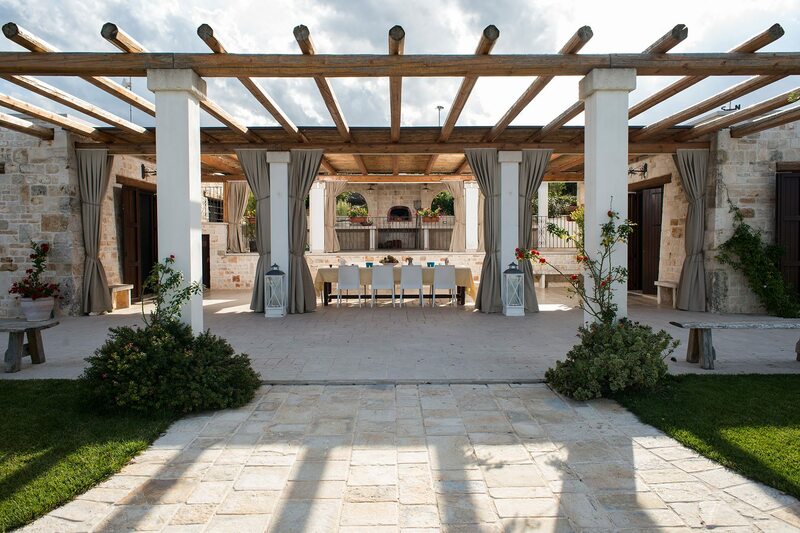 This particular house, LATELY RESTRUCTURED with all comforts, will transport you in the past. Puglia people is known as warm, host and friendly people. We will make you feel as at your home. You will arrive as a guest and you leave as a friend. Puglia, famous for its sunny wheater and clear sea, is also renowned for the Mediterranean Diet with its quality products as vegetables, fruits, olive oil, fish, wine, cheese, ect. 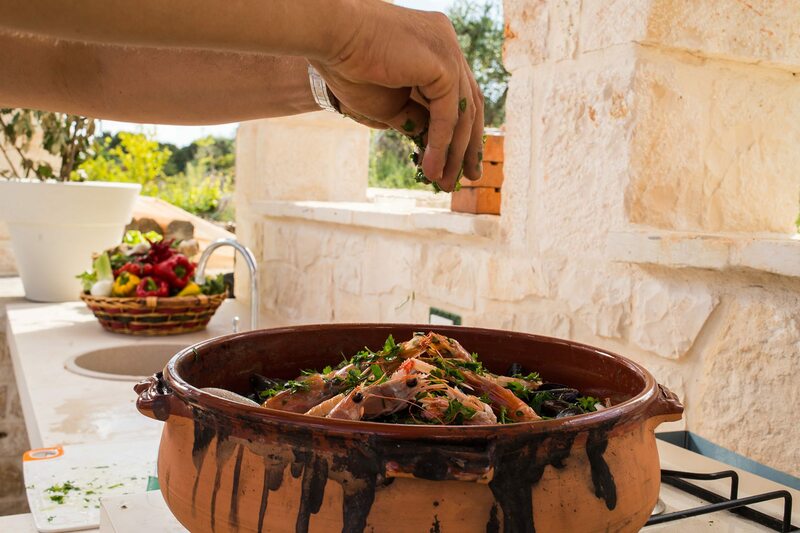 If you wish will be a pleasure for us to show you how to prepare home made pasta and the most important Puglia dishes. 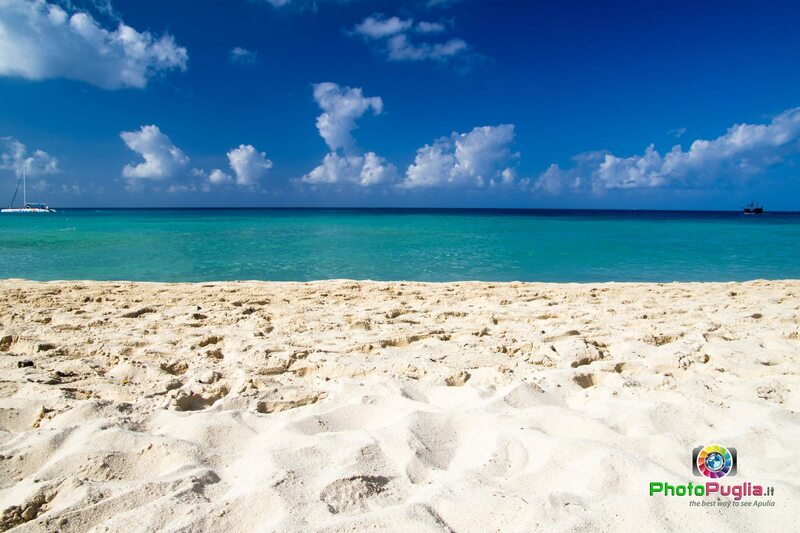 Just call us during your stay and it will be a pleasure for us to share this time with you. 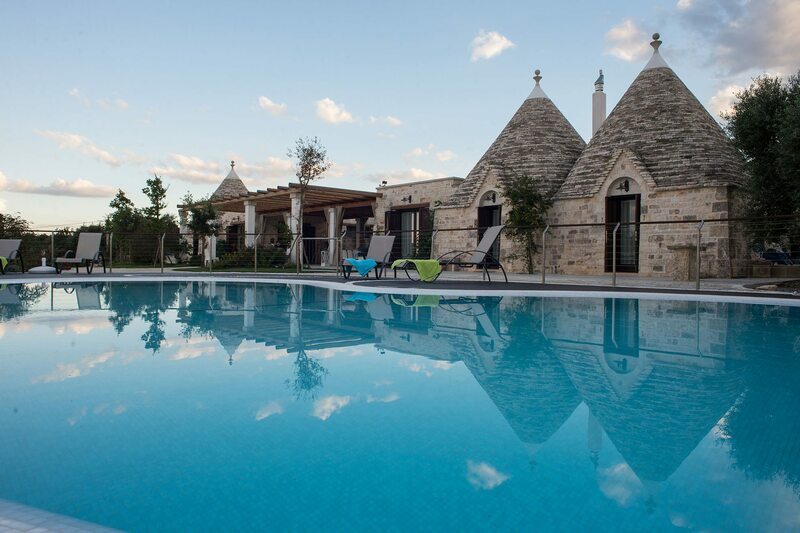 We had a brilliant holiday, Trulli was fantastic, owners couldn’t have been more welcoming. 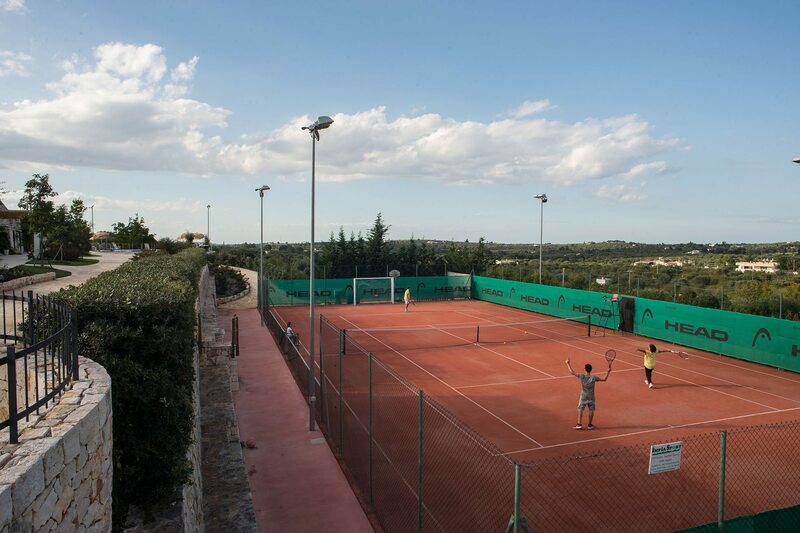 Children loved the pool and tennis courts. If looking for a relaxing holiday in brilliant surroundings, couldn’t recommend it more. Wir können dieses Haus wärmstens weiter empfehlen. Sehr geschmackvoll wurden diese alten traditionellen Trullos wieder aufgebaut, die sich obwohl es sehr luxuriös ist, perfekt in die grüne hügelige Landschaft einfügen. Ein unglaublich herzlicher Empfang der Besitzer, zeigt wie wichtig Ihnen ist, dass man sich wohl fühlt und sie sich sehr um ihr Objekt kümmern. Alles ist sauber und tadellos. 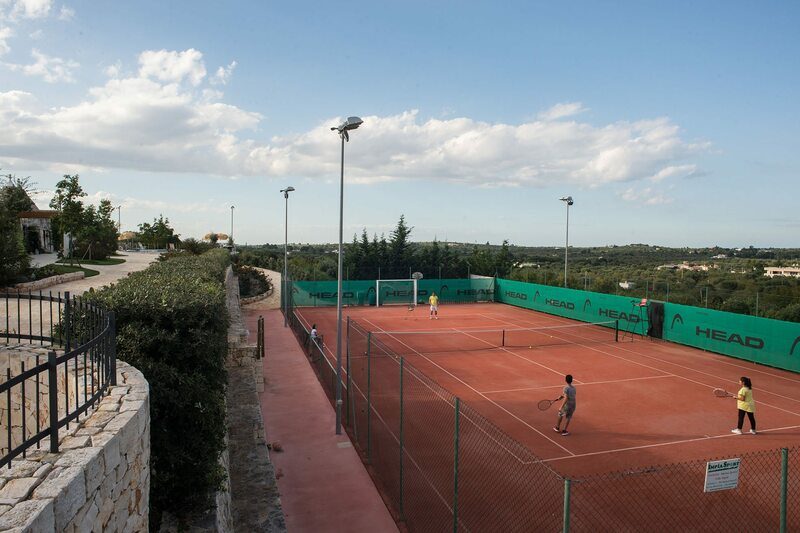 Der Tennisplatz ist top in Schuß, der Pool und Garten sind sauber und gepflegt.Unsere Kinder 8,12 und 16 haben dies in vollen Zügen genossen.Die Restauranttipps von Antonella ( Besitzerin) waren vorzüglich.Gerne hätten wir im Sommer nochmal dieses Haus gebucht, waren jedoch leider zu spät. 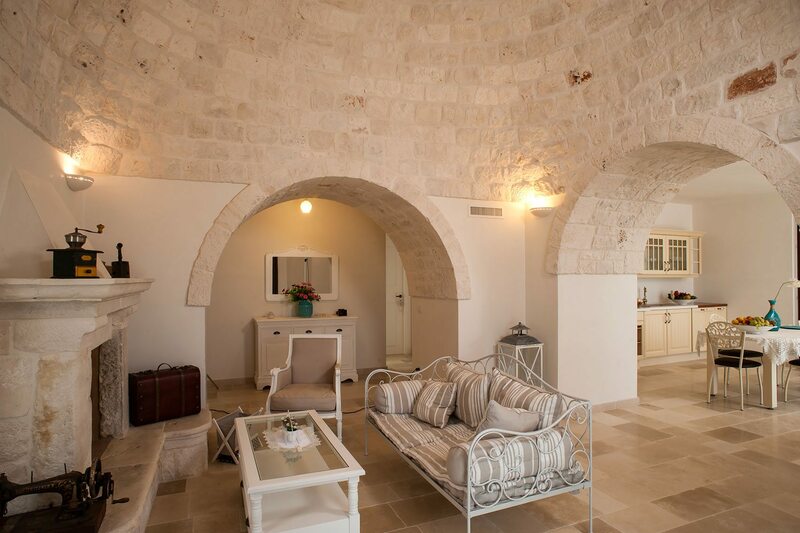 An architectural gem- A trullo with style! 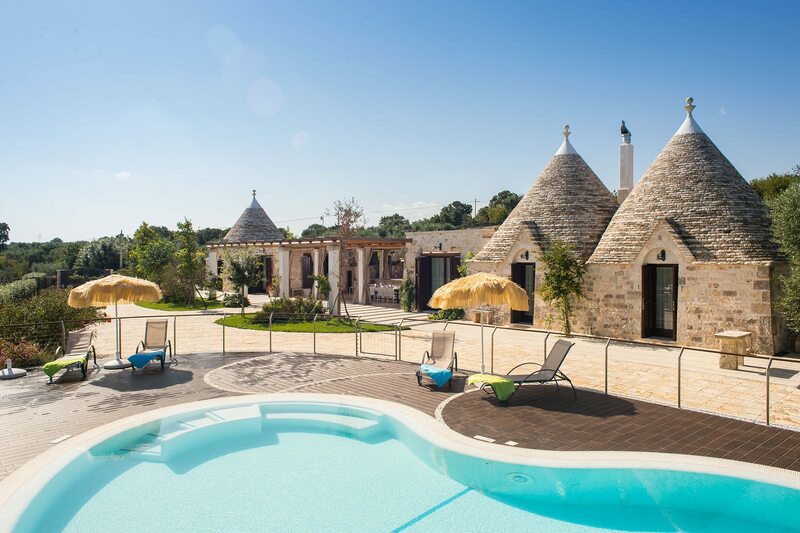 Trullo Ericla is a comfortable and modern trullo, which is immaculately presented throughout. It’s outside dining area is a triumph and the outdoor barbecue, gas hob and pizza oven are fantastic for those who love to dine alfresco. The owners were extremely friendly and helpful. Nothing was too much trouble for them. 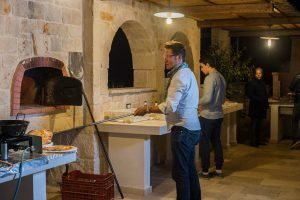 They even offered to host a pizza evening for us and it was a truly memorable night for all. 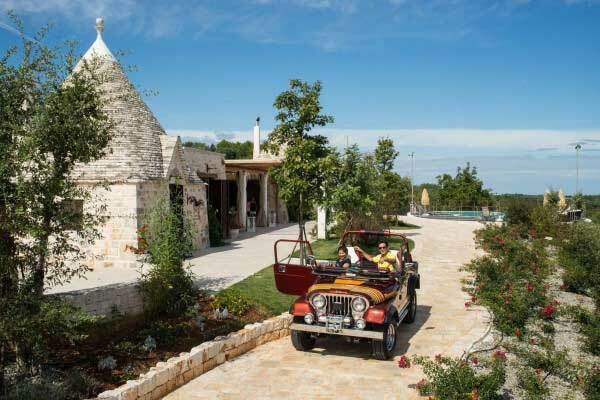 I would have no hesitation in recommending this trullo to all my family and friends. Local restaurants are reasonably priced and well worth a visit as are the nearby Castellano Grotte caves, Alberobello and the beautiful Polignano. Go in the evening. You’ll love it!